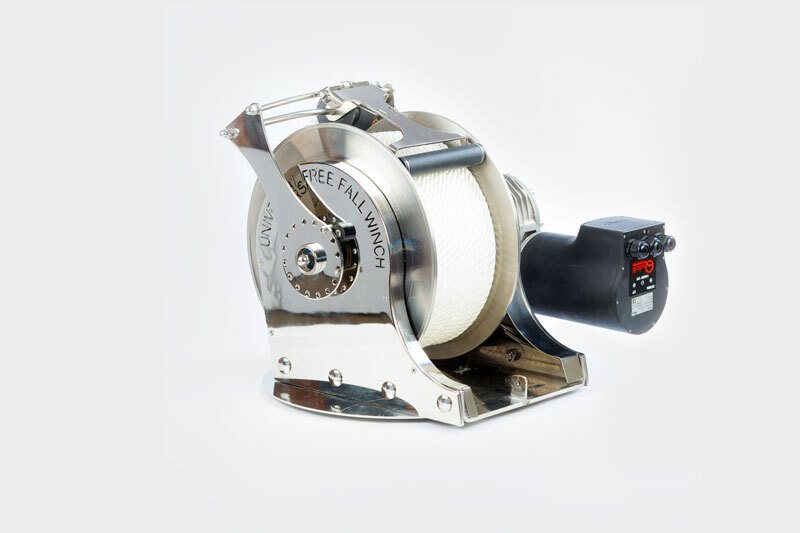 The Universal Free Fall Winch comes with a 10 year structural guarantee. We guarantee all our products are built with high quality materials and engineered without compromise. You'll discover this too, well beyond 10 years of perfect anchoring. Vessels: 15 - 20 ft. Vessels: 21 - 28 ft. Vessels: 28 - 35 ft. 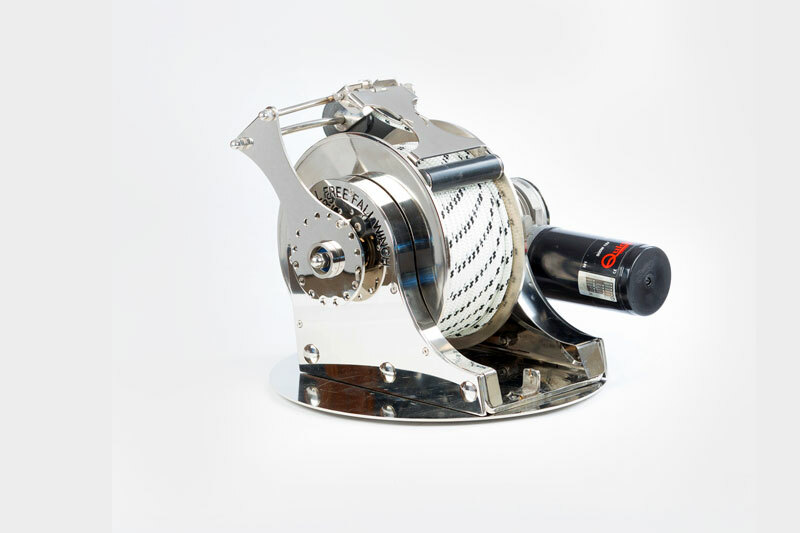 Vessels: 30 - 40 ft. Vessels: 40 - 50 ft. Please contact us for more information about this custom series. Need a different size? We can manufacture a custom made Universal Free Fall Winch perfect for you. This service accommodates unique vessel dimensions, different sized boats, or simply if extra rope capacity or a bigger motor is required. Contact us today to make your custom order. For all enquiries please fill out the form below and we'll be in touch as soon as possible. You Deserve to enjoy every minute spent with your boat. 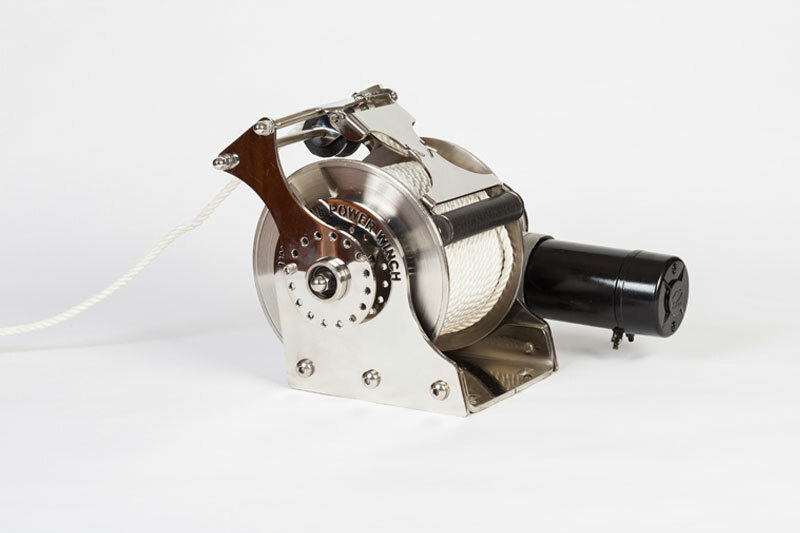 Struggling with rope and chain, poor anchoring and drifting off the "spot" is no longer a part of boating. Time on the water is precious, so maximise your enjoyment with perfect spooling, no jams and incredible ease of use to drop anchor perfectly every time.